Preparing for trade shows can be an enormous task for exhibitors––especially when it comes to finding vendors to provide key services, like designing your booth or installing and dismantling your display. 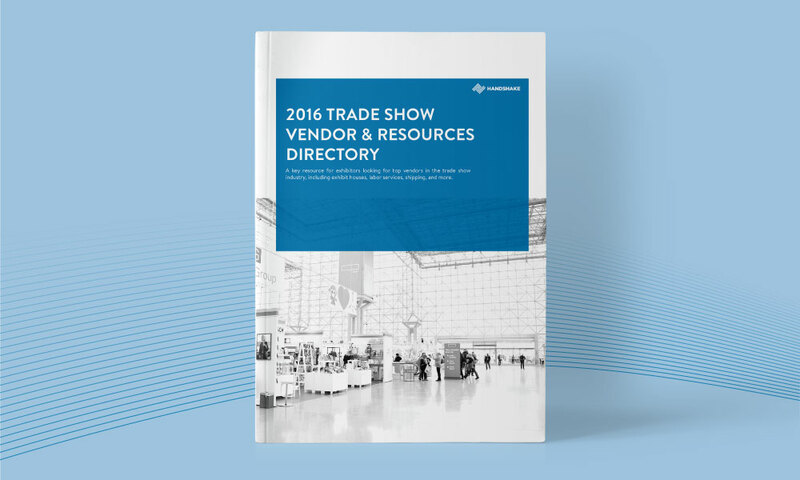 In this comprehensive directory, you'll find some of the top vendors and resources in the trade show industry. Whether you're looking for an exhibit house to design a large custom booth, a more affordable portable display option, furniture rental, or audiovisual equipment, we'll help you find the right vendors for your next show. 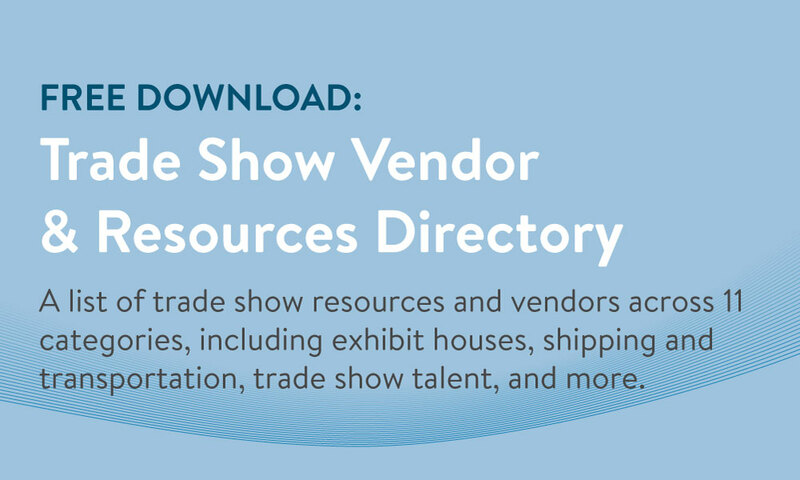 Trade show resources and vendors across 11 categories, including exhibit houses, shipping and transportation, trade show talent, and more. Contact information for each vendor, including direct links to their websites. Key details regarding location, area of service, and vendors' past clients.